Photorealistic graphics would be a big plus. 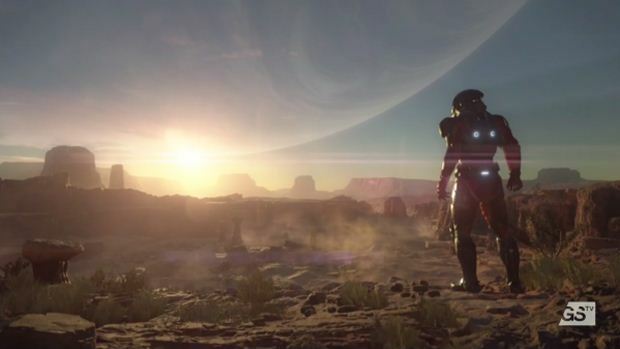 We still don’t know exactly when Mass Effect: Andromeda is going to be coming but we are getting little drips and drops of information as to how hard Bioware is working on the game in order to make it as realistic and pretty as humanly possible. This isn’t because we’re getting a special look at demos or trailer that no one else is seeing. Rather we’re able to tell to some degree what the development team has planned because of the ads they’ve run when it comes to hiring specialists. The latest ad, when it comes to bringing new staff members on board is the search for a Senior Concept Artist. As is usually the case, there are a couple of different needs when it comes to the job description but the one that stands out the most to us is the fact that this person must have the ability to develop Photorealistic work. That’s good news for people who have been holding out hope that this game would be incredibly good looking. This is also one of those games that has always relied on having tech that makes the characters look as life like as possible. 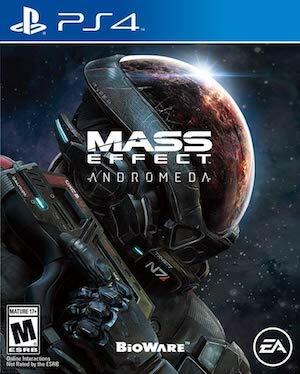 Bioware is trying to continue that tradition with this new iteration in the series apparently. Now we just have to hope Bioware can indeed find someone who is able to step into that opening as do the job as well as possible. We’ll find out when the game launches and it’s expected to hit stores sometime during the Holiday season of 2016.